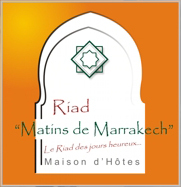 We offer airport / Riad transfer. Offer valid according to the period and availability. Book 7 nights and we offer you a free night. Offer valid according to the period and the availability.